Exclusive! Twice as nice! 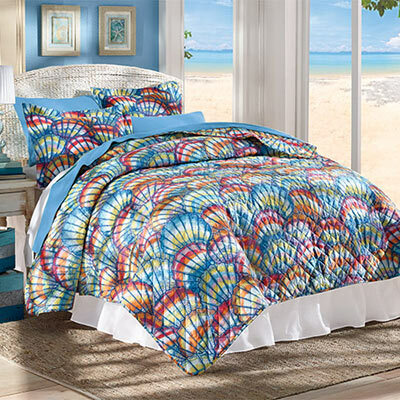 Picture perfect on any bed, this reversible Captiva Island Quilt Set and Accessories are classic in soft, long-wearing polyester microfiber with polyester fill. Machine wash. Imported.